The Land Rover Collection 2017 is ready for the start of the adventure. Only Land Rover Approved Service Centres meet our rigorous quality standards to ensure that your new vehicle and its warranty are fully protected. 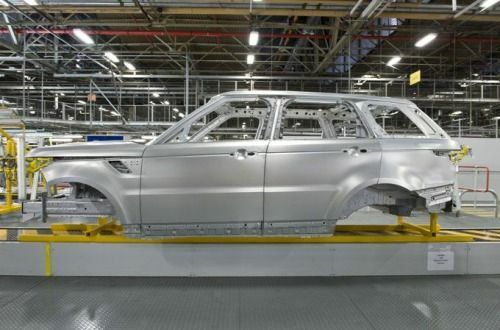 When a genuine Land Rover part is fitted to your vehicle, it is guaranteed for 12 months against manufacturing faults. It’s well worth choosing a Land Rover service plan to suit your needs, to guarantee Land Rover expertise and a fully protected warranty. Tested to perform far in excess of normal road requirements, genuine Land Rover alloy wheels comfortably handle conditions of extreme stress over widely varying terrain. Tyres are considered a key component in the vehicle’s overall design and engineering because they harness its power. Service plans offer reduced costs compared to paying for individual services. All labour and parts costs associated with the scheduled service are included with the cost of the plan. Regular servicing can help improve the vehicle’s residual value. 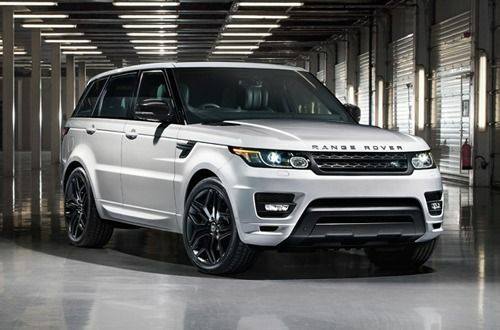 Claim on your service plan at any Land Rover dealership. All scheduled servicing needs are covered in line with Land Rover guidelines with no extra cost. 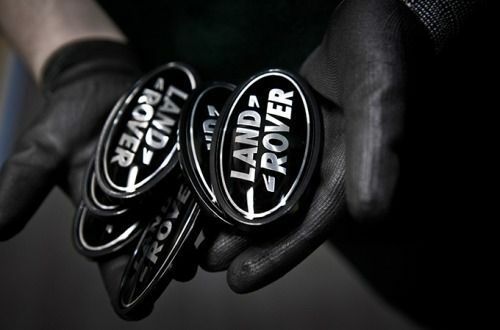 Land Rover experts service your vehicle at a time that suits you. Only genuine parts are used, which carry a 12 month warranty. Our Approved Service Centres have unrivalled experience in all aspects of Land Rover servicing and maintenance. They are the only service centres that meet Land Rover's rigorous standards for quality and service, to ensure your new vehicle and its warranty are fully protected and help maintain peak performance and safety. You can rely on roadside assistance. 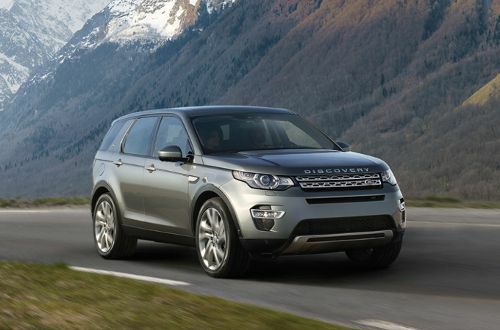 The benefits of Land Rover Assistance are available throughout the new vehicle warranty period. A Land Rover trained technician can usually solve the problem at the roadside. If not, we’ll take your vehicle to a Land Rover Approved Service Centre and organise and pay for your onward travel. In some circumstances, we’ll pay for hotel accommodation. The Accident Services Programme gives you access to our network of repair centres. The specialists at these centres undergo comprehensive, certified training to deal with everything from minor blemishes to major collision damage. We are committed to making sure your Land Rover is restored to the highest standards. It rarely happens, but if a Land Rover does need to be recalled, owners are kept informed and will be advised on what action needs to be taken. As part of our environmental commitment, we have developed a complete vehicle recycling programme, encompassing design-for-recycling guidelines, increased use of recycled material and a reduction in the use of hazardous materials. 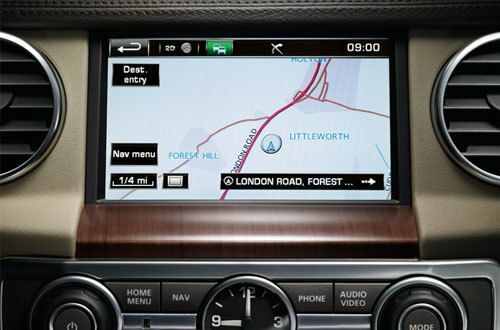 If your sat nav is more than a year old, you will benefit from a Land Rover Navigation Update that reflects as accurately as possible changes to the road map. Thousands of new Points of Interest are added every year, highlighting places to visit, and you can be sure that the ‘shortest route’ and ‘quickest route’ functions will be fit for purpose too.